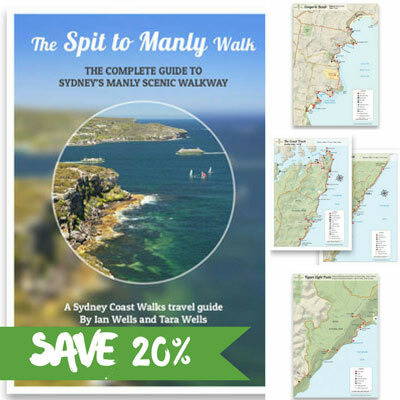 Grab every guidebook and map produced by Sydney Coast Walks, saving 20% on everything! 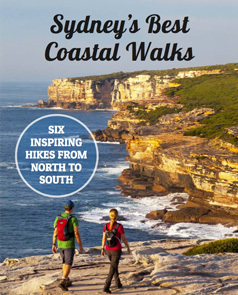 This 46 page Sydney Coast Walks travel guide will get you to the heart of Sydney's Manly Scenic Walkway, with amazing walking experiences, extraordinary stories from the track, and the best planning advice. Includes detailed map. This 2 page Royal National Park Coastal Walk Map is perfect for the full two day Coast Track walk, as well as easy-to-read navigation for day walk sections. 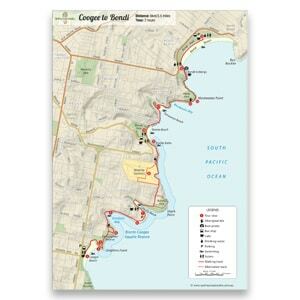 The Complete Sydney Coast Walks bundle is a collection of PDF files. Your purchase entitles you to two downloads. Right click and save to your device. PDF format is compatible with most Apple devices, Android, and most smartphones and tablets. Most smart devices have free apps for viewing PDF documents. Recommended reader apps: Adobe Reader or PDF Reader. May not be compatible with Kindle and some eReaders. Please check your device compatibility before downloading to ensure that you are able to view .pdf files.